Come and See the Amazing Exhibits to the Park! 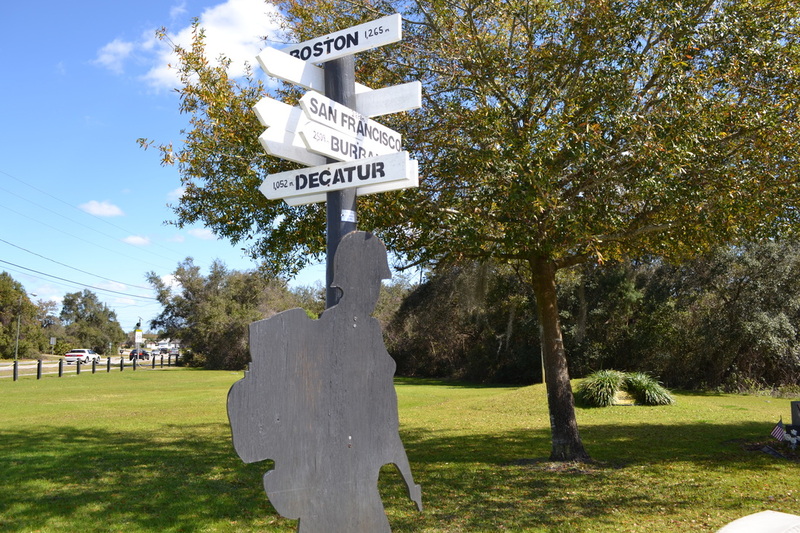 Located on Evard Avenue, Veterans Memorial Park and Museum has been around for many years. 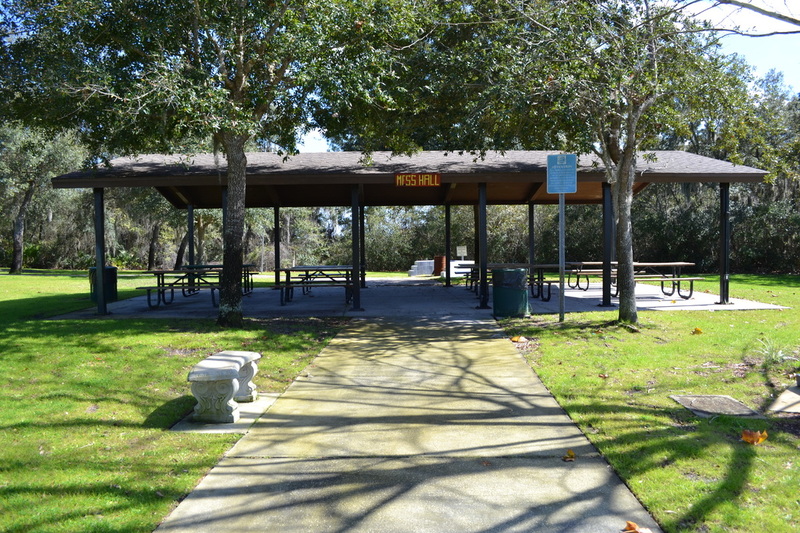 As the park has gotten older, more and more people helped with new exhibits. Inside the Museum, new items from old wars filled the room and now they have hundreds of different things from wars going all the way back to the Civil War. They even have rifles that are approved to use during ceremonies to shoot off. 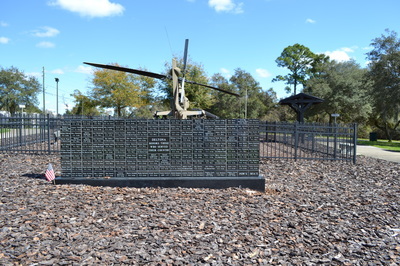 The biggest draw to the park is the AH-1 Cobra Helicopter from Vietnam War era. ​Under the nose there was a turret, that could mount miniguns, cannons, or grenade launchers. The turret could pivot to both sides of the helicopter, as well as up and down. The turret was controlled by the gunner, seated at the front. Also the pilot in the rear could fire the turret, if it was locked in the forward position. Early Vietnam models were armed with single or twin 40-mm automatic grenade launchers, or twin 7.62-mm miniguns. On second-generation models it was replaced by a harder-hitting 3-barrel rotary cannon.The Cobra could carry 998 - 1 360 kg of weapons on its stub wings. Early production helicopters were fitted with up to four pods with 70-mm unguided rockets. These were effective against unarmored targets and light vehicles. The helicopter could also carry BGM-71A TOW anti-tank guided missiles, as well as other weapons. During the Vietnam War, the AH-1 took over the role of assault helicopter and tank killer from the UH-1D. It was flying anti-armor mission and was often used to ambush enemy columns. ​The pilot sits in the rear seat, which is slightly elevated above the front seat of the co-pilot/gunner. The front seat also has a full set of flight controls. The cockpit is surrounded by a light armor protection. 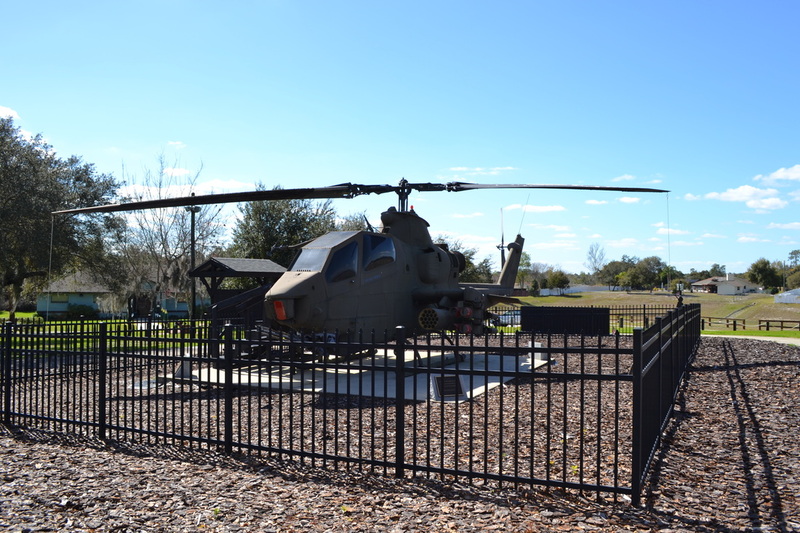 ​The Cobra Helicopter that sits in the middle of the park, its doors can be opened for visitors that ask to look in it. All the weapons and engine parts are removed from the helicopter so visitors can sit in the cockpit for pictures and to see the inside of the helicopter and the controls that many soldiers used during the Vietnam War. This the Howitzer M101 Cannon. 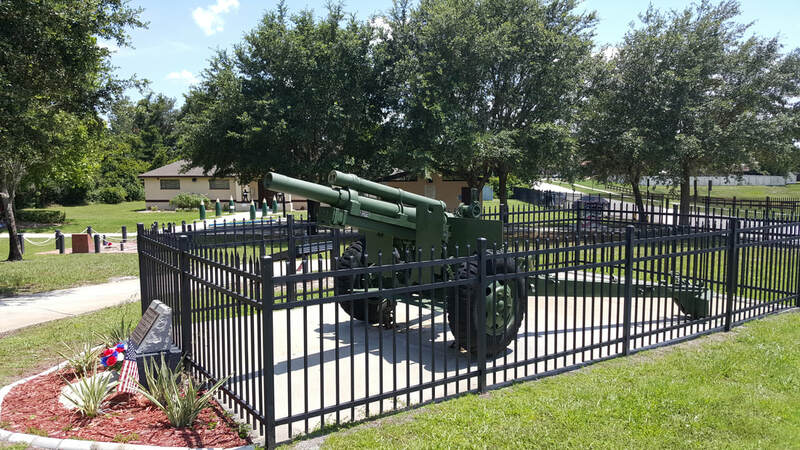 This 105mm Howitzer began production in 1928. 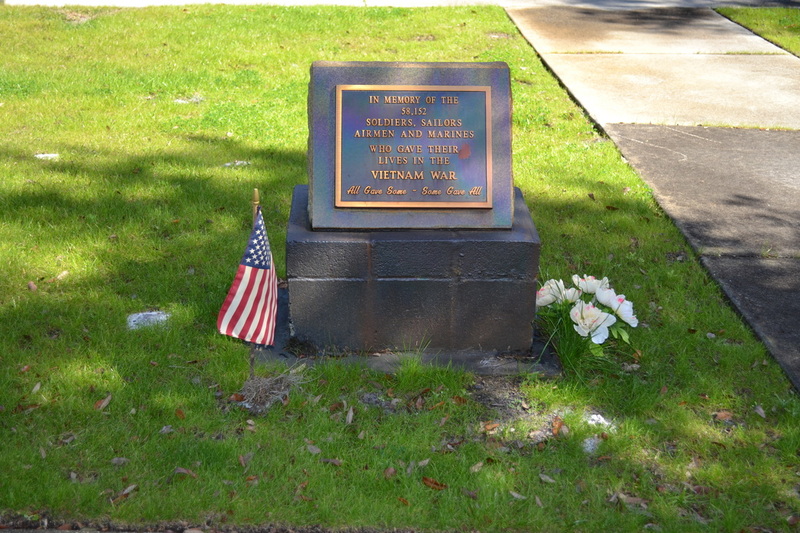 It was mass produced by the Rock Island Arsenal and was used extensively in World War II, the Korean War and the Vietnam War. It weighs almost 5,000 pounds and has a maximum range of approximately seven miles. 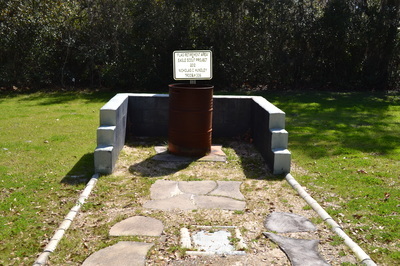 This cannon is now retired and can not fire again. 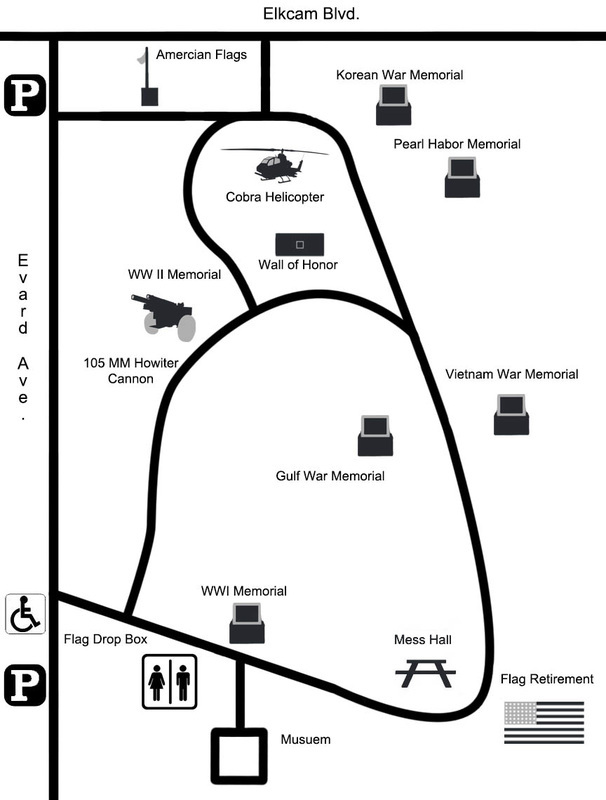 A map of Veterans Memorial Park and Museum. 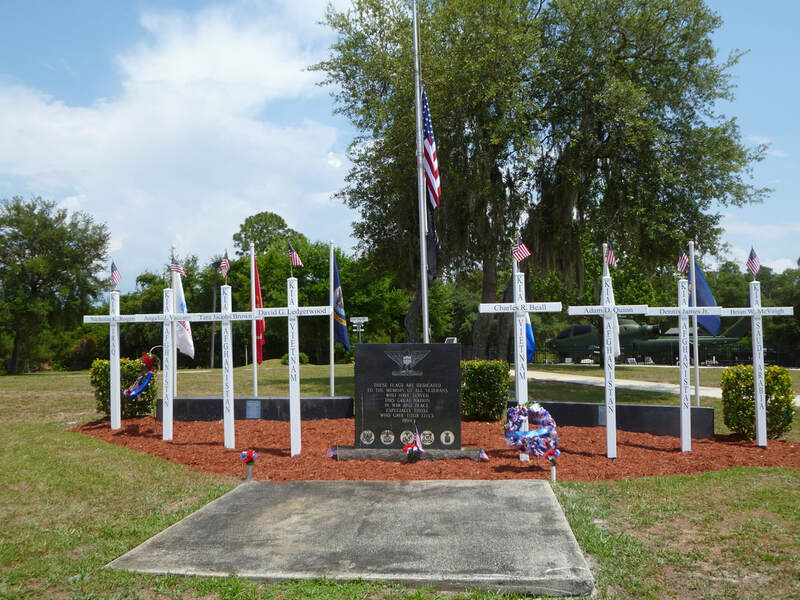 It has many areas that honor the men and women that fought for our country. 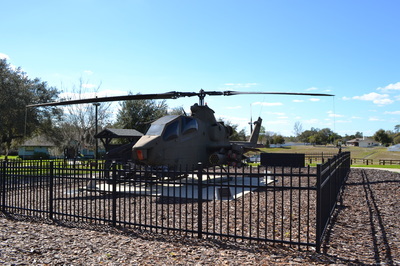 The Cobra Helicopter is the Museum's most prized possession in the park. 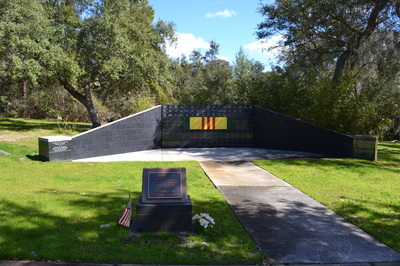 Near it is the Howitzer Artillery Cannon, which brought down many planes and buildings in World War II. 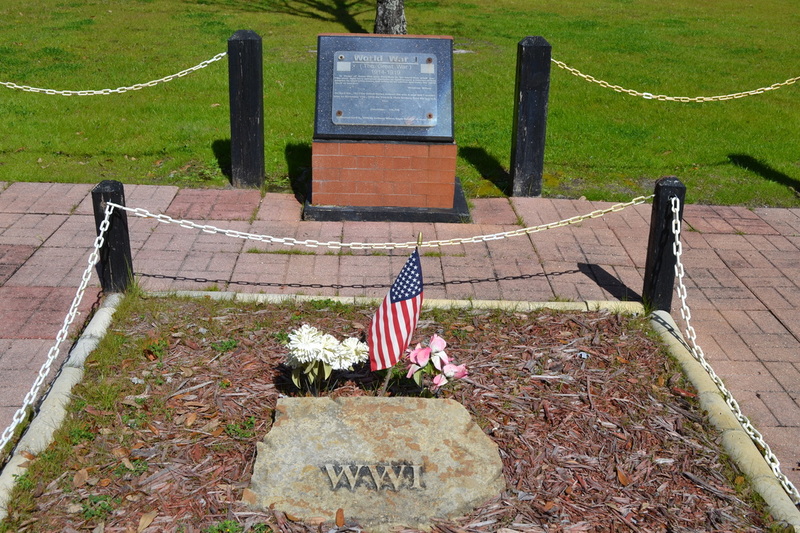 There are many memorials honoring past wars like the WWI, WWII, and the Korean War. With Seven memorials for each war, we honor the soldiers that sacrificed their lives to protect the U.S.A. 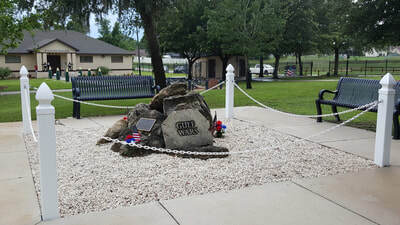 There is a Flag retirement area by the Mess Hall where the local Cub or Boy Scout Troops burn old American flags during a Retirement Ceremony. 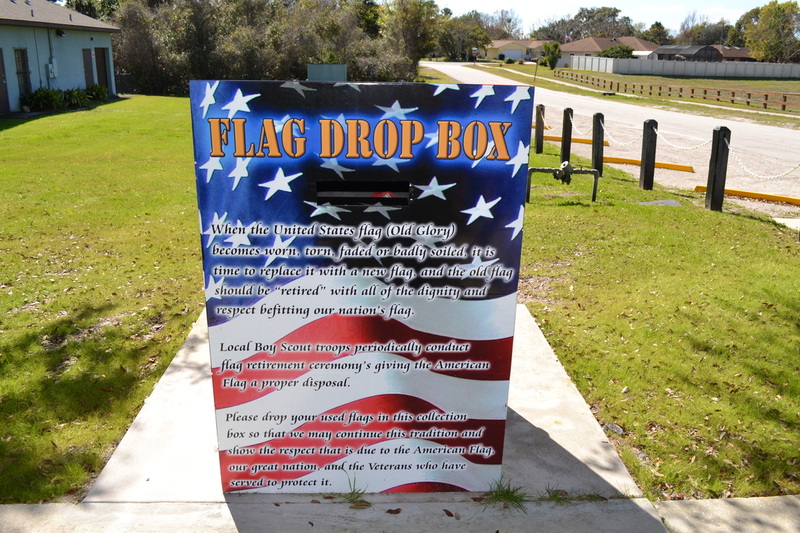 You can drop the old flags in the Flag Drop Box by the bathrooms. Then the next time there is a ceremony on Flag Day, they can be retired. 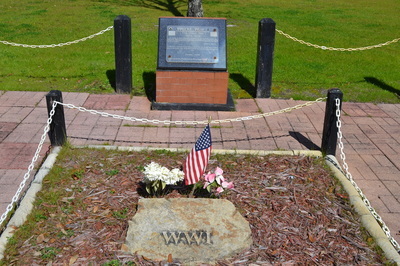 Near the bathrooms and Mess Hall is the Veterans Museum. 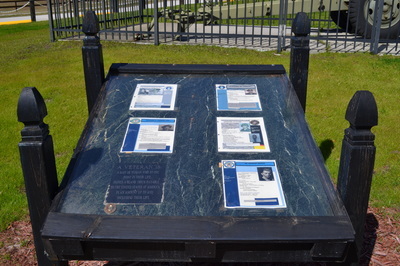 There are countless items and stories in there from wars going all the way back to the Civil War. Tours can be scheduled for large groups here.